A quick glance at the statistics on organic wine imports and sales makes clear that this fast-growing trend is here to stay. We have no doubt all seen “Organic” sections popping up in our local wine shops and bars. But what exactly is organic wine and how did it become so popular? Is it better for you? Where is it produced and by what guidelines? Let’s take a closer look! Wines are organic when they are produced from grapes grown using a certain set of conditions, without the use of artificial or synthetic chemicals that could harm the environment. While each geographical region has its own set of conditions, they all tend to have in common the rejection of synthetic herbicides and pesticides. Instead, in order to prevent the spread of weeds and insects in the vineyard, organic producers find inventive ways to work with nature. Sheep or goats may be allowed, for example, to graze between the vine rows to reduce the spread of weeds. Certain cover crops may be introduced in order to shelter beneficial insect species that prey on problem species. By converting the vineyard into a self-regulating ecosystem, organic producers eliminate the need for artificial chemicals that would otherwise damage the environment. Certain standards for organic vary from one region to another. A major difference between organic wines from the USA and those from Europe, for example, has to do with the use of sulphites in the winemaking process. In order to be certified organic in the USA, a wine may not contain any added sulphites, often resulting in a shorter shelf life. Wines from the USA may be labelled “Made with Organic Grapes” when they are produced from grapes grown according to organic regulations but they contain up to 100 ppm added sulphites. Organic wines from the EU, on the other hand, may contain up to 100 ppm added sulphites in red wines (compared to 150 ppm in non-organic reds) and 150 ppm in whites (compared to 200 ppm in conventional whites). Similarly, Canada also allows 100 ppm sulphites in its organic wines. Thus American organic and “Made with Organic Grapes” wines can be sold in Europe as organic, while European organic wines can only receive the “Made with Organic Grapes” seal in the USA. This distinction comes from a fundamental difference in the definition of “organic” between the two continents. Who decides whether a wine is organic? In order for a wine to legally be marketed as organic, it must first be certified. This is done by a third-party organization which carries out annual audits on candidate vineyards to make sure they are complying with the standards set forth in the region where the vineyard is located. ECOCERT, founded in France in 1991, is one of the first international organic certification organizations; now conducting inspections in more than 80 countries. Another important one is Demeter International, which is also the largest certification organization for biodynamic agriculture (which we will later discuss in more detail). The USDA is perhaps the most important such regulatory bodies in the United States, focusing on both the growing of grapes and the conversion into wine. How did this trend become popular? The organic movement first began in the beginning of the 20th century as an alternative to the large-scale agricultural practices brought on by industrialization. The latter included the use of synthetic nitrogen-based fertilizers and pesticides, which were later proven to be pollutants and harmful to both the environment and human health. The 20’s and 30’s saw the formation of several cooperatives promoting organic agriculture. These eventually joined to form the International Federation of Organic Agriculture Movements in 1972. But it wasn’t until the past decade or so that the organic movement saw a significant rise in demand for “green products.” Environmental awareness and health consciousness has driven a wave of new consumers to seek out sustainably grown, “earthy” and local products. This increased demand, especially among consumers aged 30 years or younger, for natural products has also resulted in a boom in the organic wine industry as well. 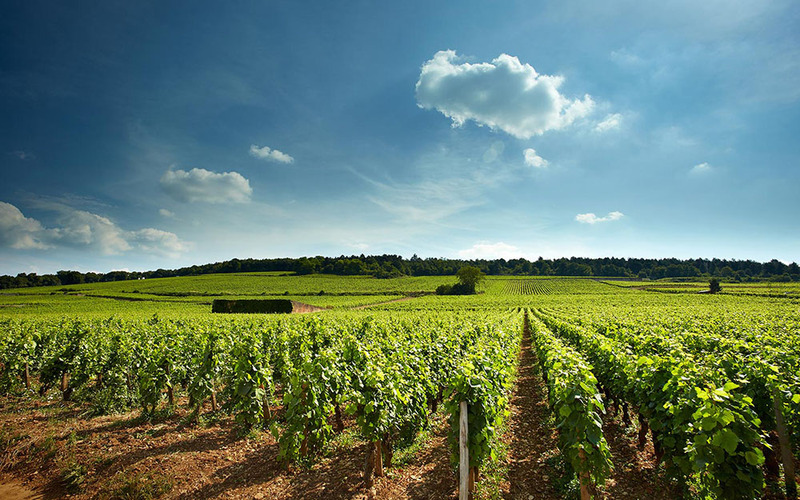 Worldwide, the number of organic vineyards has nearly tripled between 2004 and 2011. Where in the world are the organic vines? While the greatest demand for organic wines appears to be in the USA, 70% of the world’s organic vines can be found in Europe. Three countries produce 70% of the organic wines in the world. Spain leads with 26%, followed by Italy with 23% and France with 21%. Spain also has the most land planted with organic wines, numbering around 200,000 acres. Spain’s organic vineyard acreage has also quadrupled between 2003 and 2014, while that of France tripled. Italy has also seen a significant increase during this time. Austria and Italy lead in the percentage of total producers who make organic, followed by Spain, France, Germany, Bulgaria and Greece. As the production of organic wine eliminates the use of pesticides and herbicides that could harm the environment, the purchase of these wines supports the preservation of a healthy natural ecosystem. As we are part of that ecosystem, we also directly benefit. For example, synthetic chemicals used on vineyards can drain out and pollute a nearby water resource that we rely on for drinking water. The added sulphites that are significantly reduced in wines of Europe are believed to cause the headache and nausea commonly experienced after the day after drinking. Organic wines are thus associate with hangovers less unpleasant than those experienced after consuming conventional wines. The lack of herbicides or pesticides used, however, may make vines more vulnerable to pests and diseases, which may result in a lower yield. This means organic wines cannot be mass-produced. 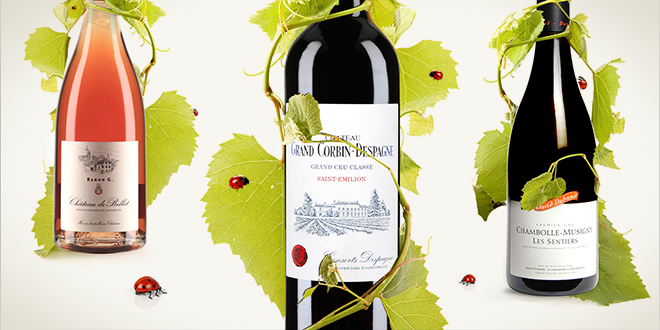 A Grand Cru Classe located in the Saint-Emilion appellation of Bordeaux, Chateau Grand Corbin Despagne has been owned by the Despagne family since 1812. Viticultural methods on the estate’s 53 unique parcels achieved “integrated crop management” status in 2006 and AFAQ-AFNOR certification since 2005. The vines are grown organically without the use of herbicides. 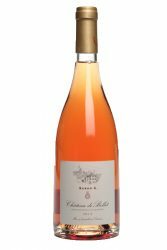 Chateau de Bellet is located in the Savoie appellation of Provence, which originally got its name from the family of barons who established this prestigious chateau. 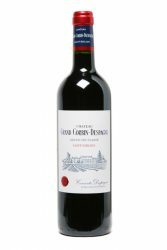 Throughout the past 250 years, it has gained several famous fans, among them Thomas Jefferson (who called it the “great wine of Nice”) and Prince Albert of Monaco (who served it at his wedding to Princess Charlene). The rose, a blend of Braquet, Grenache and Cinsault, is produced from organic grapes, along with the estate’s own red and white wines. 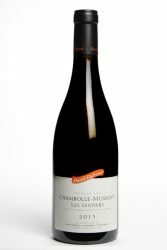 Domaine David Duband, located in the heart of Hautes-Côtes de Nuits, produces elegant wines from 23 prestigious appellations from Gevrey-Chambertin to Nuits-Saint-Georges. In 2006, David Duband made the decision to convert to organic agriculture out of respect for the environment and to more clearly express the terroir in the estate’s wines. Today 17 hectares of vines are managed organically.